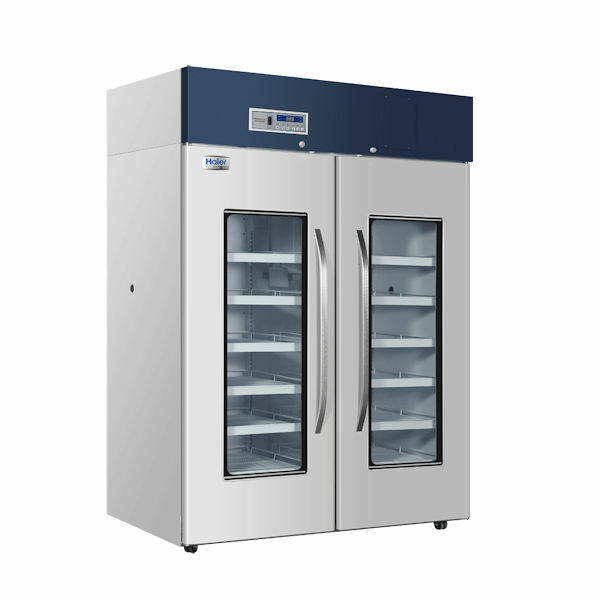 At just 835 mm high these two pharmacy fridges will fit under your counter. 290 litres is a popular size for an average pharmacy or medical clinic fridge. At 43dB you will barely hear it. Moving on up, the HYC 390 is a little larger. 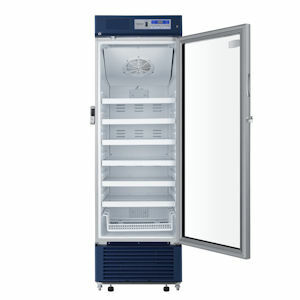 But still a good sized pharmacy fridge for your busy pharmacy or clinic. 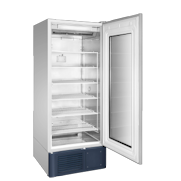 With two frost free doors and 940 litres capacity this Haier pharmacy fridge is for the larger practice or hospital pharmacy department. 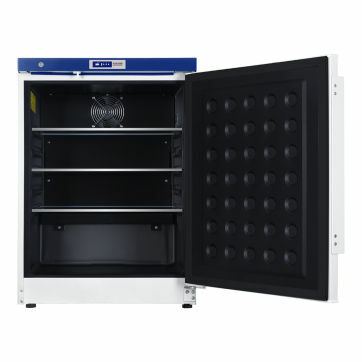 With a capacity of 1378 litres, this two door unit is our largest offering. 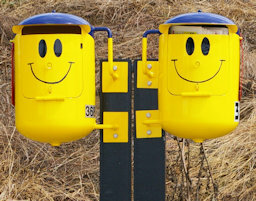 If this is too small, you could always get two! 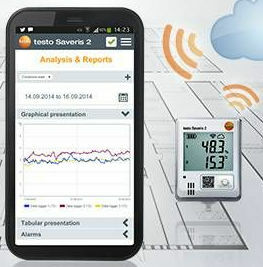 We recommend and supply the Testo Saveris 2 external thermometer with glycol probe and cloud based backup with SMS and email prompts. 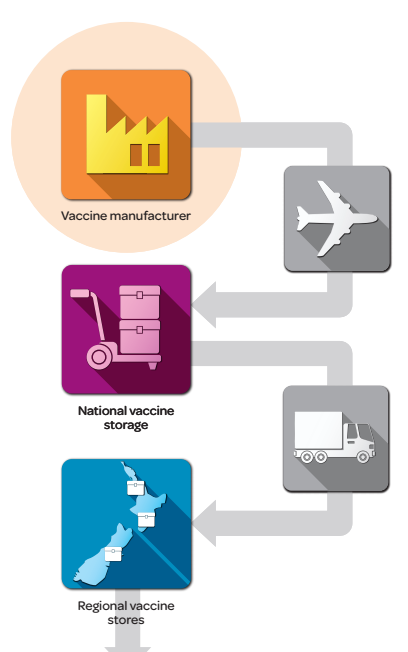 Together our Haier vaccine fridges and Testo monitoring kit will guarantee your Ministry of Health vaccine storage compliance. 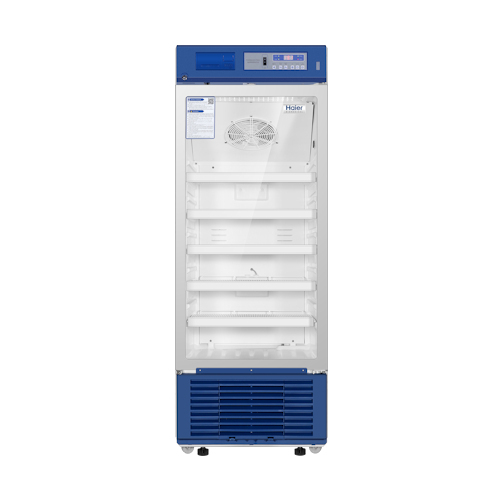 Our Haier spark free fridges are CE and ATEX certified to ATEX II C-T6 EU standard. Guaranteed to keep you safe in a volatile chemical atmosphere. 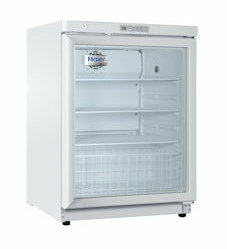 Your new Haier pharmacy fridge will become an important part of your Moh audited cold chain. The fridge records the temperature regularly in a data log. 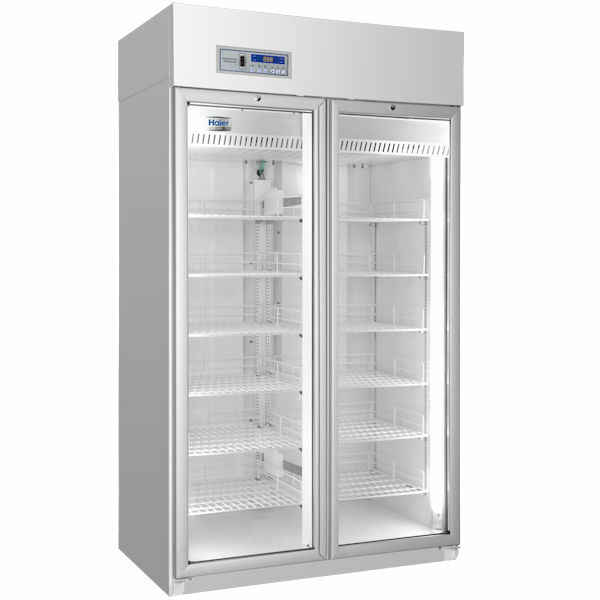 As does our monitoring service, to keep you and your part of the cold chain fully compliant. 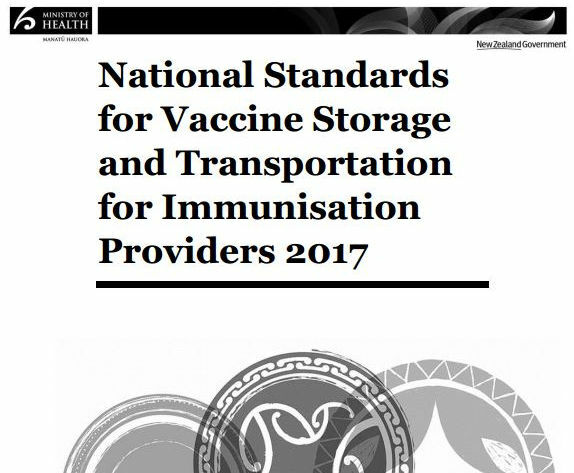 See the NZ MoH excellent cold chain overview video here. CCAT can perform your MoH required annual service and re-certification. For refrigeration related issues we will probably dispatch a local refrigeration engineer near you. 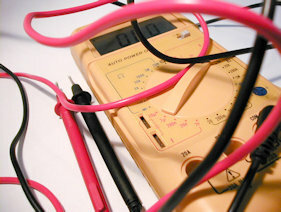 ph 0800 222 812.